Outside the shed, the sadhu was promptly waiting for me sitting in squatted position puffing a beedi. He greeted me as I sat down next beside him. There was a long pause before I begin the conversation. “For the next two hours I walked briskly keeping to their pace as I continued to enquire. I had a number of questions about life, religion and spirituality. I am not going to go through the questions and answers with you. However, I would like to say that their response was enlightening and I felt a sudden transformation”. 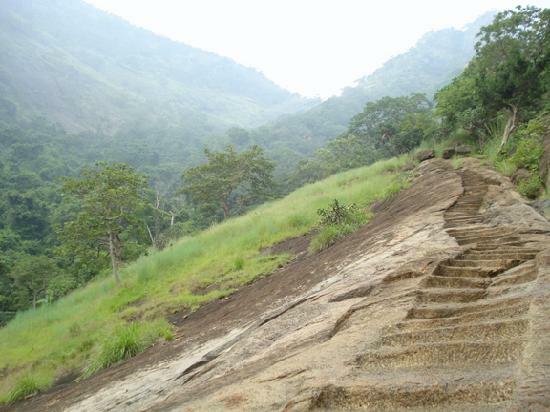 Journey to Chaturagiri in the western ghats.